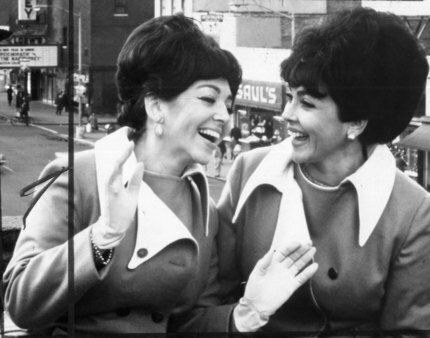 Claire and Merna Barry- originally Clara and Minnie Bagelman- were born in the Bronx in a Yiddish speaking immigrant home. 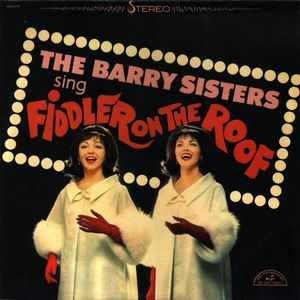 They began performing as The Bagelman Sisters on a Jewish children’s radio show on WLTH in New York and recording for RCA Victor in the late 1930s. 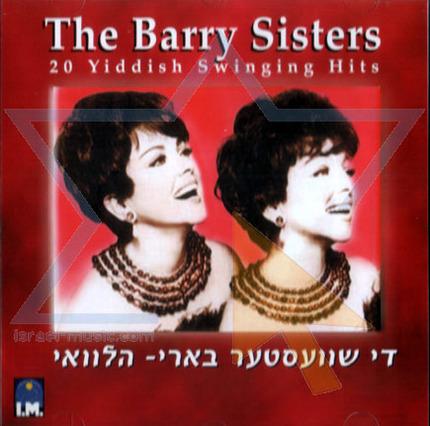 They became well known in Yiddish speaking communities as they appeared on radio show “Yiddish Melodies in Swing”, and then popular outside of those communities as they began to release mainstream pop songs in Yiddish. 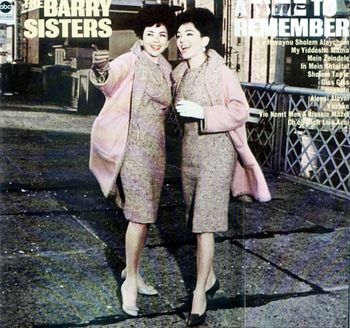 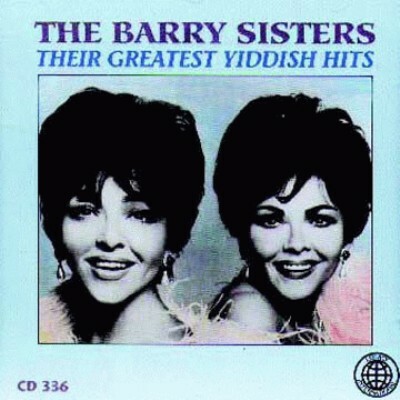 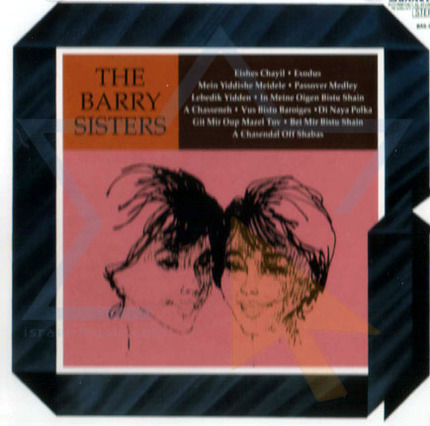 The Barry Sistets released numerous albums in the 50s, 60s, and 70s, and appeared on The Ed Sullivan Show (ten times from 1956-65), The Jack Paar Show, and The Tonight Show. 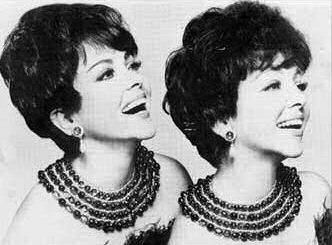 They were also popular internationally, with tours of Israel and the Soviet Union. 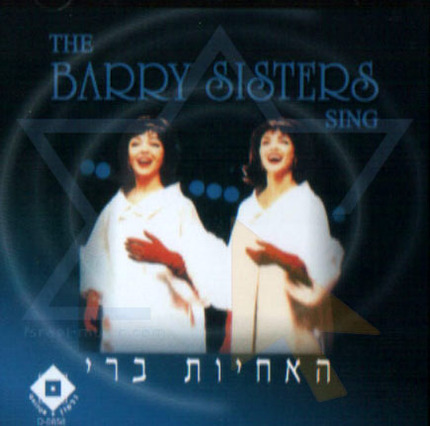 The Idelsohn Society re-released Our Way (1973) by the Barry Sisters in 2008.